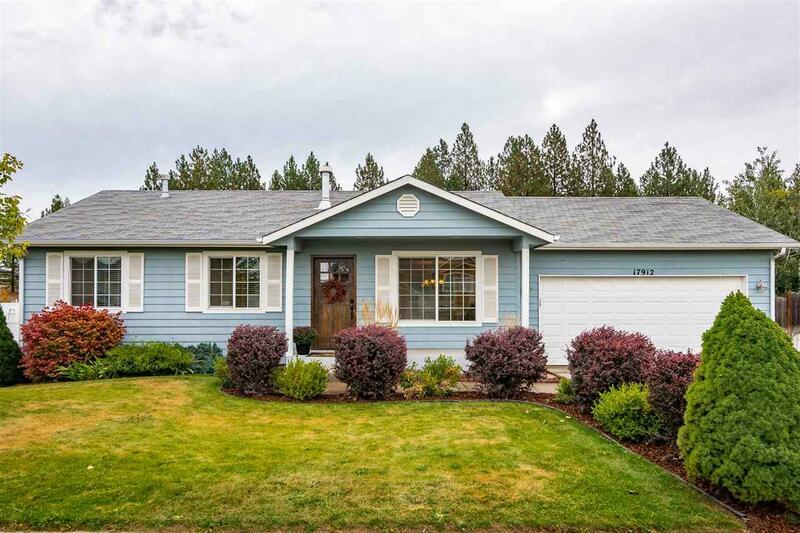 Beautifully maintained rancher on over-sized lot on a quiet culd-e-sac in Mead school district features hardwood floors in kitchen and dining room, high end stainless appliances in kitchen, and recently renovated bathrooms. 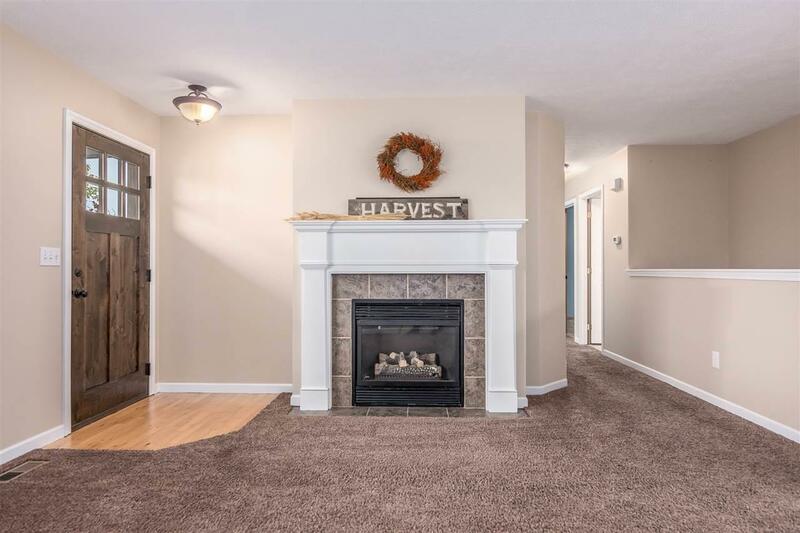 Great neighborhood across the street from the North Aquatic Center, with a large fenced backyard with a deck and plenty of room to play. 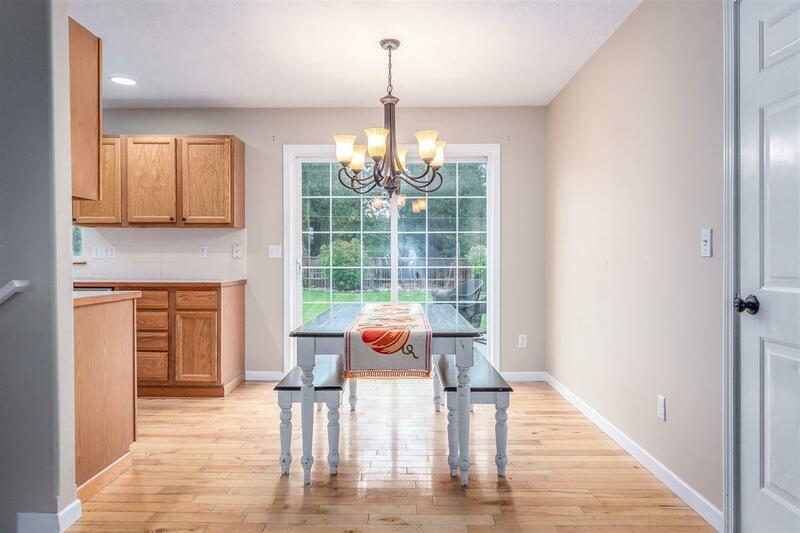 Full basement is fully finished and offers a family room and a office/bonus room. 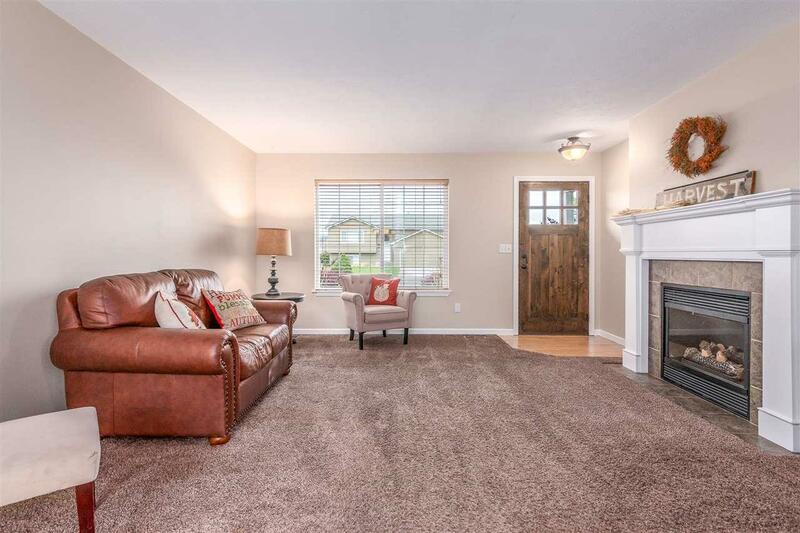 Living room has a gas fireplace to keep you cozy all winter. Listing provided courtesy of Elevate Realty, Llc.